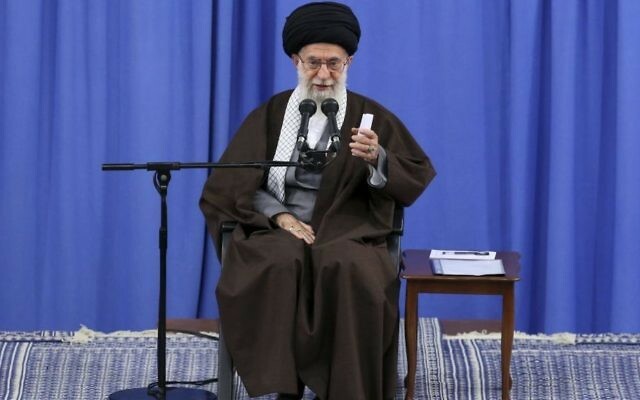 Attacks by the Islamic State group in Europe and elsewhere show that Western policies in the Middle East have backfired, Iran’s supreme leader Ayatollah Ali Khamenei said on Sunday. “Today, Daesh [Islamic State] is being pushed out from its birthplace in Iraq and Syria and is moving to other countries — Afghanistan, Pakistan and even the Philippines and European countries,” Khamenei said in a televised speech. “This is a fire that [Western powers] themselves ignited and now has backfired on them,” he told a gathering of senior officials in Tehran at a ceremony to mark the anniversary of the death of revolutionary leader Ayatollah Ruhollah Khomeini in 1989. Rouhani called his conservative opponents “extremists” and promised greater civil liberties and more dialogue with the West. “Do not dismiss revolutionary behaviour as extremism. 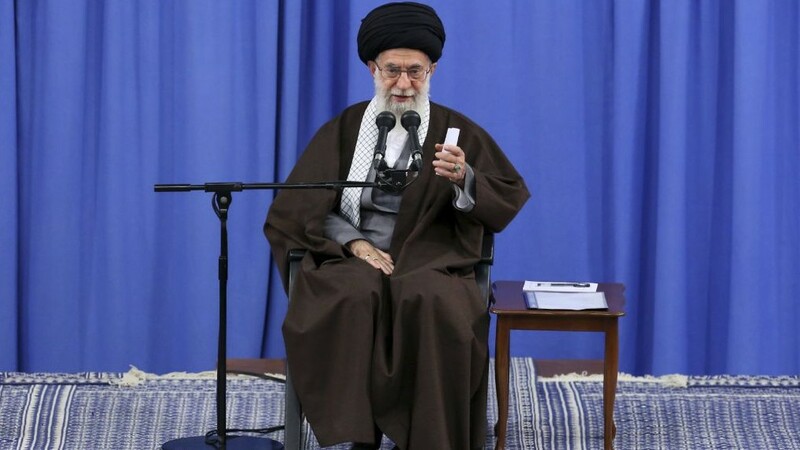 Being revolutionary is the need of the country today,” Khamenei said. He said Iran’s regional rival Saudi Arabia had demonstrated the high price exacted from countries siding with the United States, highlighting the billion-dollar purchases agreed during President Donald Trump’s May visit to Riyadh. “In order to compromise with the new US president, the Saudi government is forced to spend more than half of its financial resources in line with America’s objectives and in accordance to America’s will,” Khamenei said.